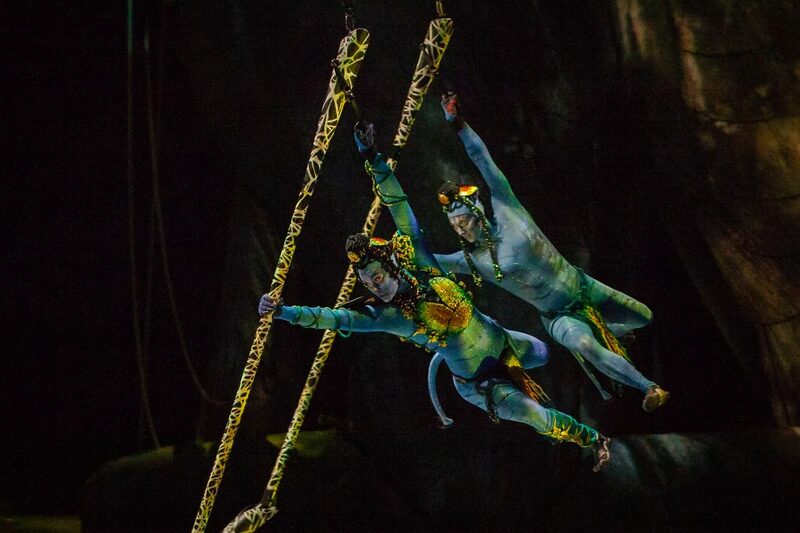 The new Cirque du Soleil show inspired by James Cameron’s record-breaking movie AVATAR, TORUK – The First Flight will also be presented in Los Angeles at The Forum in Inglewood from January 12-15, 2017. The show is presented by Visa Signature® in association with Korean Air SKYPASS Visa®. Ticket prices range from $39—125.00 and are now on sale here. 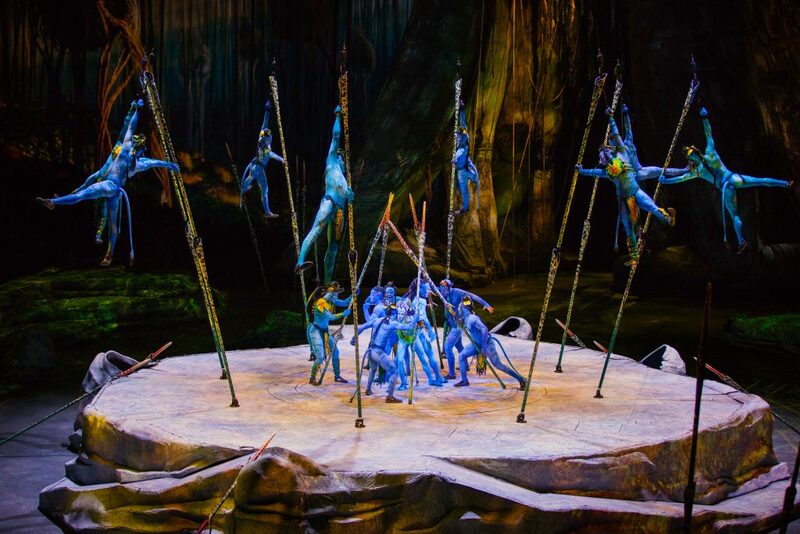 In an effort to bring audience members involvement to a whole new level, Cirque du Soleil will be launching a first-of-its-kind app for TORUK – The First Flight. Working with long-time technology partner SAP, the app will enhance the overall show experience and enable audience members to be a part of the action before, during and after the performance. The app can be downloaded via this link. 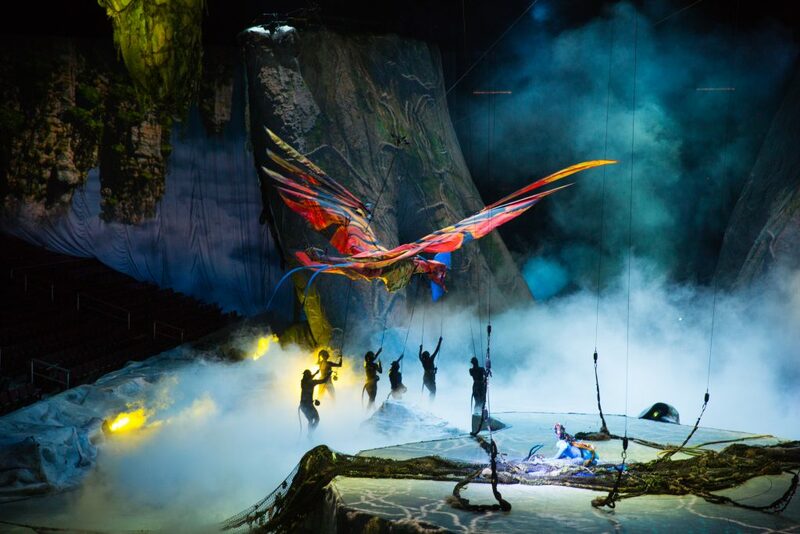 TORUK – The First Flight is presented by Visa Signature® in Ontario and by Visa Signature® in association with Korean Air SKYPASS Visa® in Los Angeles. DHL is the official sponsor. 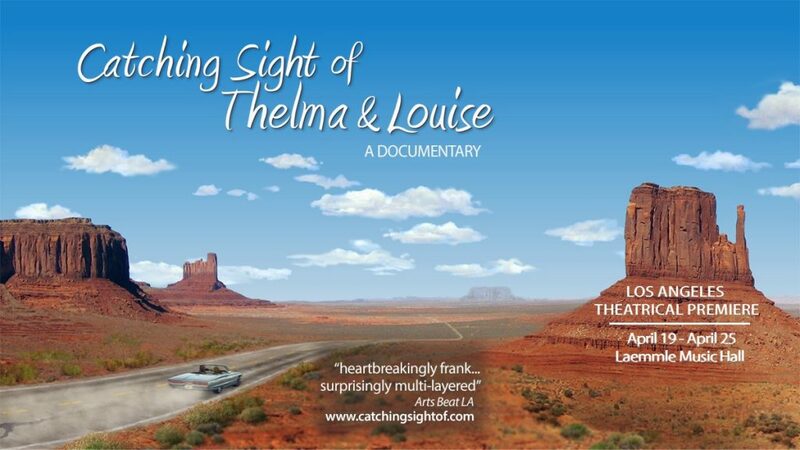 The show is being created through a licensing arrangement with 20th Century Fox. 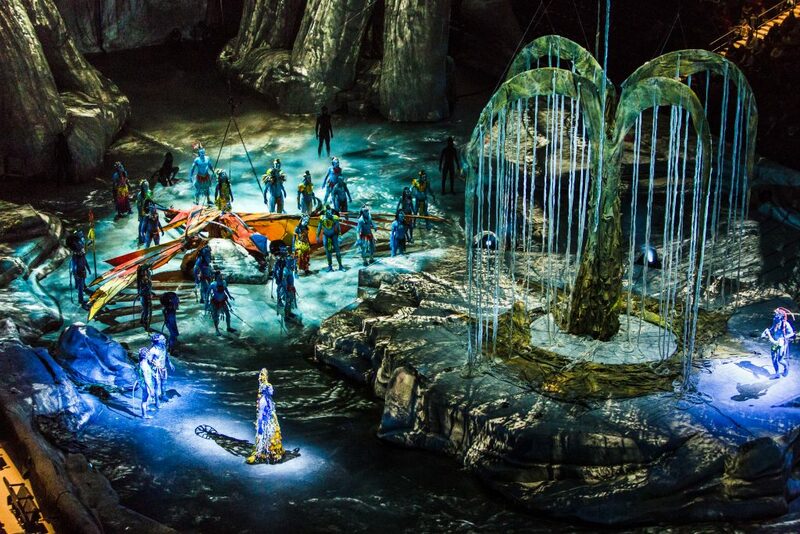 In an effort to bring audience members involvement to a whole new level, Cirque du Soleil will be launching a first-of-its-kind app for TORUK – The First Flight. Working with long-time technology partner SAP, the app will enhance the overall show experience and enable audience members to be a part of the action before, during and after the performance. The app can be downloaded from here.